One of Canada’s largest banks is spending $5.4 billion on a Los Angeles-based bank. 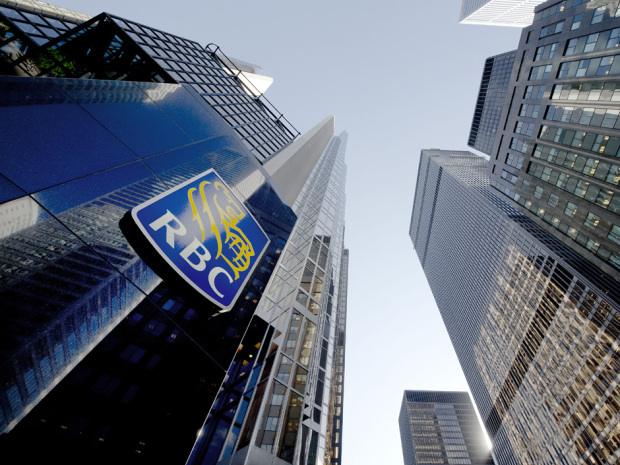 The move suggests the banks have few growth opportunities left in Canada. The Royal Bank’s acquisition of City National Bank is the largest by a Big Six bank since the financial crisis in 2008. The deal comes as a surprise to both analysts and investors alike. In 2011, RBC sold its U.S. retail banking operations for $3.6 billion to focus on wealth management and capital markets. Getting back into the retail market south of the border with this buy, albeit with a client base that is much wealthier, it definitely highlights the dearth of Canadian growth opportunities. No, not really, but it does highlight just how bleak our own economic picture is in relation to that in the U.S.
With few opportunities in Canada to grow its wealth management business, Sewell believes the deal gives RBC’s U.S. wealth management division a much stronger foundation especially with City National CEO Russell Goldsmith running the show. However, as they say in the mutual fund industry, past performance doesn’t guarantee future success. Integrating businesses is always tricky and synergies are never a slam dunk. Adding $33 billion in assets to its balance sheet, RBC’s regulatory costs increase and that’s reflected in the fact the acquisition won’t be accretive to earnings for another three years. What’s good for the banks isn’t necessarily good for Canada.